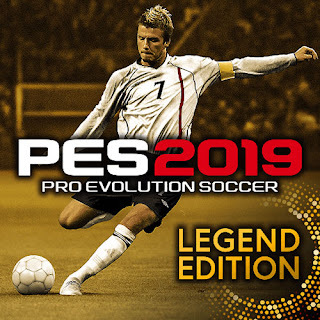 Contain more than 50 hidden players in Pro Evolution Soccer 2019 game. 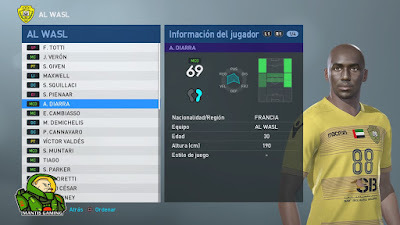 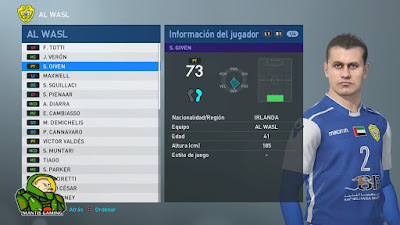 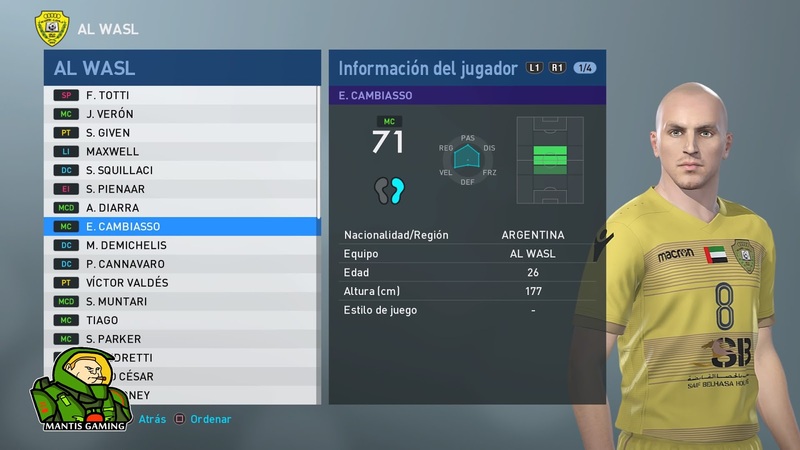 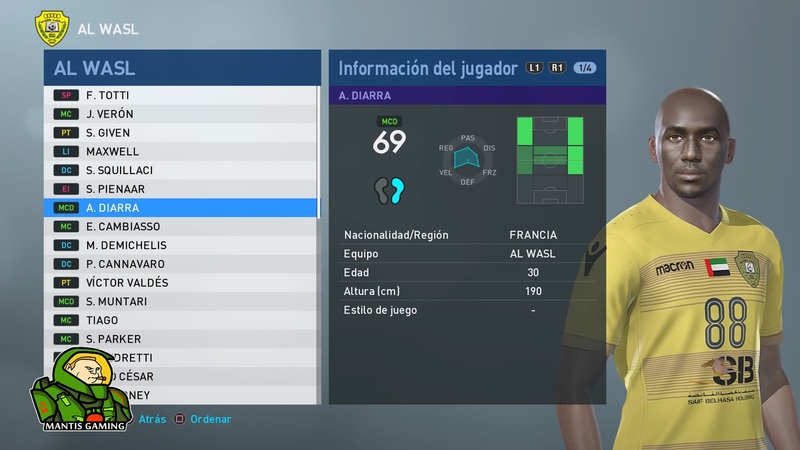 You can use this player faces in PES 2019 PS4. 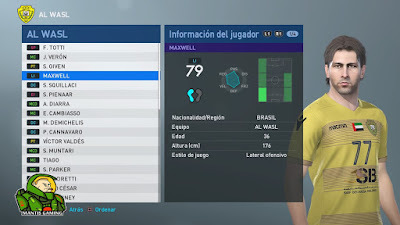 Just import the file like option files.